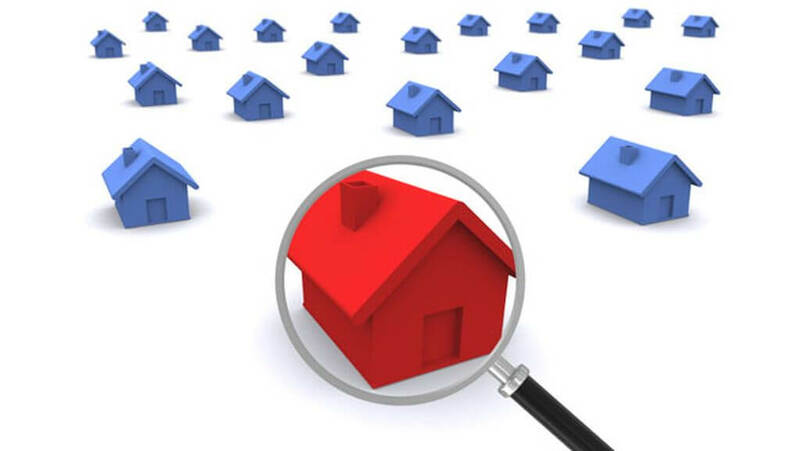 If you are an investor, one of the biggest skills you need is to know how to see the potential of a property. No one can predict with 100% certainty what´s going to happen, but you can always educate yourself to see the characteristics of a potential property. What exactly is a property hotspot? It is choosing an area where the value of the property is going to rise in the future. In fact, many Penang properties developments are considered hotspots, as long as you have the right residential property in the right location at the right price. Golden Triangle for a person means the distance that they are comfortable travelling from home to reach, work, school, and entertainment. For example, in Kuala Lumpur, the Golden Triangle are the areas between Kuala Lumpur, Petaling Jaya and Bangsar. Many studies show that a person feel comfortable traveling only 5 kilometers from home for everything else. So if you are buying a residential property for investment, make sure it is located within 5 kilometers from major offices, entertainment spots, schools and shopping centers. Check out the density of population in the area because it plays a big factor if a residential property will be a hotspot or not. You should look at populated areas before buying a new house, because if you don´t you will need to wait a long time for the demand of residential properties to reach your area. How to know if the area is the right one? Simply drive through the area at night and take a look at how many lights are lit in the windows and how many not. This is a good way to know the density of population in the area. A good way to know which area is/will be a hotspot is to follow big properties investors, because they only build after carrying out an extensive research. This includes industrial areas and universities. Because these types of establishments require a great amount of homes, shops, supermarkets, restaurants and business. This fishing village on the island has transformed itself so quickly. In fact, it is now developing large modern and new residential properties. Residential properties are priced from RM 950,000 or more for a three storey house. It is starting to become one of the hottest spots in Penang. It has it all, health care centers, shopping malls, and tourist attractions, which used to be in the island only. Bukit Mertajam is developing new residential properties like 79 Residence. 79 Residence is a condominium with a built up area of 1,566 square feet. The price for a 3 bedrooms, 3 bathrooms and 2 car parks start at RM 465,000. It has 24 hours security and luxury facilities to be enjoyed. Since 1980 Jelutong, Penang urbanisation has transformed the area into a residential suburb of Georgetown. Jelutong has an easy access to Georgetown, Penang UNESCO Heritage area, and even the mainland. It takes only around 10 minutes to reach the Penang bridge. Jelutong Penang is now a property hotspot with new residential developments like Artis 3. Artis 3 is located at Jelutong Penang, just minutes away from everything. This condominium has it all -- security, facilities and location, providing a total peace of mind for its residents. Artis 3 is another residential property development by Airmas Group. Because the residential properties in the island are so expensive, developments are now building in the mainland. So if you are just starting out to be a property investor, you don't have to invest in the heart of Kuala Lumpur to have great returns. You can find a modern residential area in Penang and enjoy good return too, if you do enough research to find the properties hotspots.